In this context FOPSIM's main mission is to promote and sustain employment, social solidarity, youth and other marginalized issues to achieve tangible advancement in the transition towards a more equitable society. The Foundation makes use of a diffuse network of resources in the professional, academic, research and journalism fields. FOPSIM is actively participating and seeking participation in EU-funded programmes such as structural funding, Leonardo da Vinci and framework programmes. It seeks to increasingly promote Maltaï¿½s participation in EU affairs in the social inclusion and youth areas. 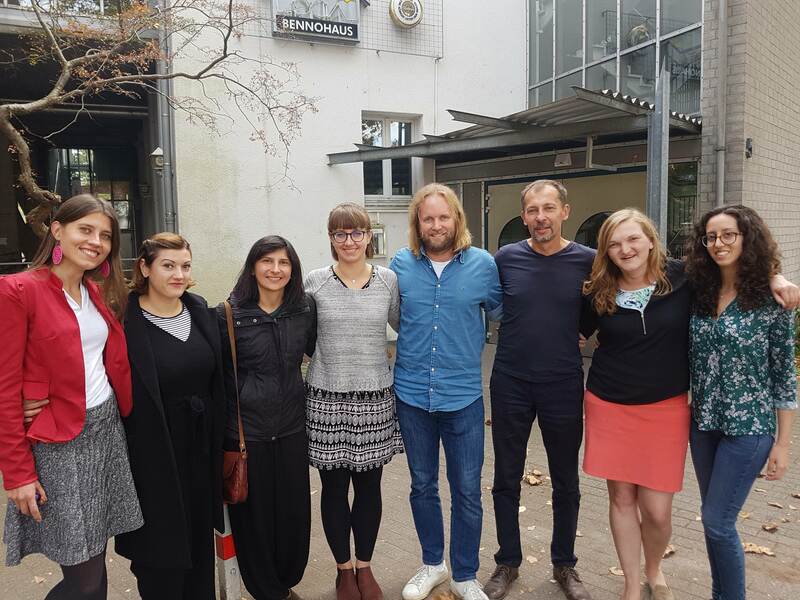 On the 16th and17th of October, AKO BENNOHAUS, PGP, FOPSIM, and GUS, the partners of MGM, held the first transnational meeting of the project, which marks the beginning of the project activities. 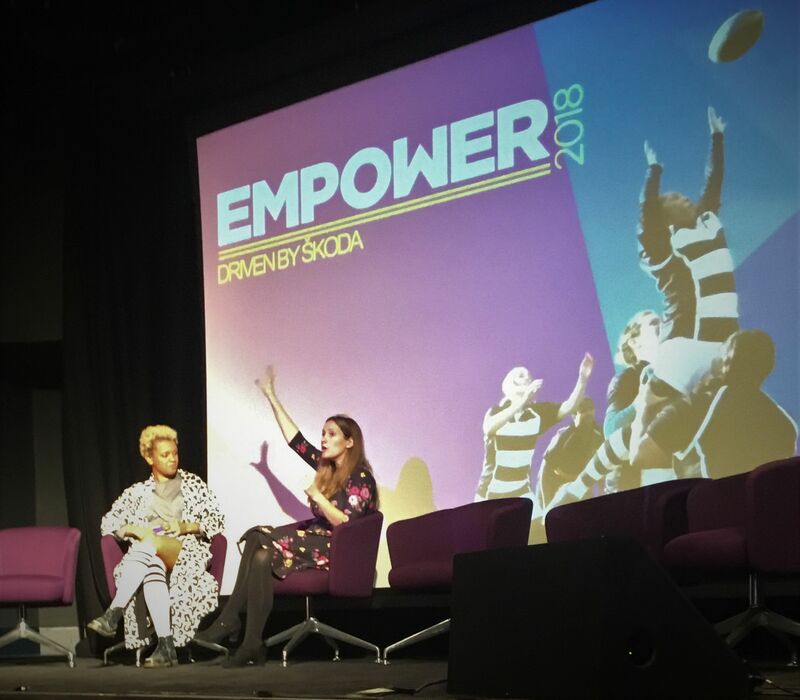 New research, co-funded by the Erasmus+ programme of the European Union, was shared at Women in Sport’s Empower Conference in London, 18th October, highlighting that women’s sport is often ‘barely visible’ in all five nations studied. We are happy to invite you to our next series of training for Phone Photography with Heba AlShibani!